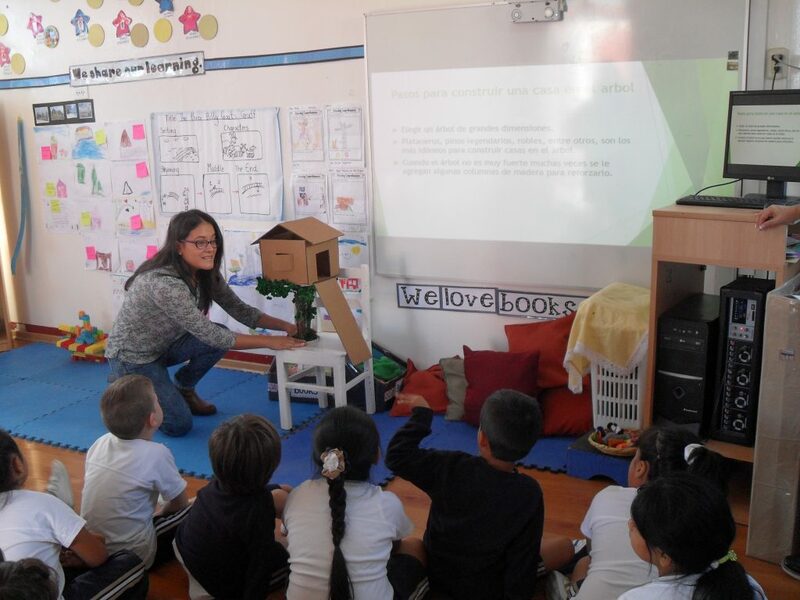 As a new teacher to the PYP, I embarked on an inquiry journey to see how the PYP elements and my kindergarteners interact in a bilingual setting. 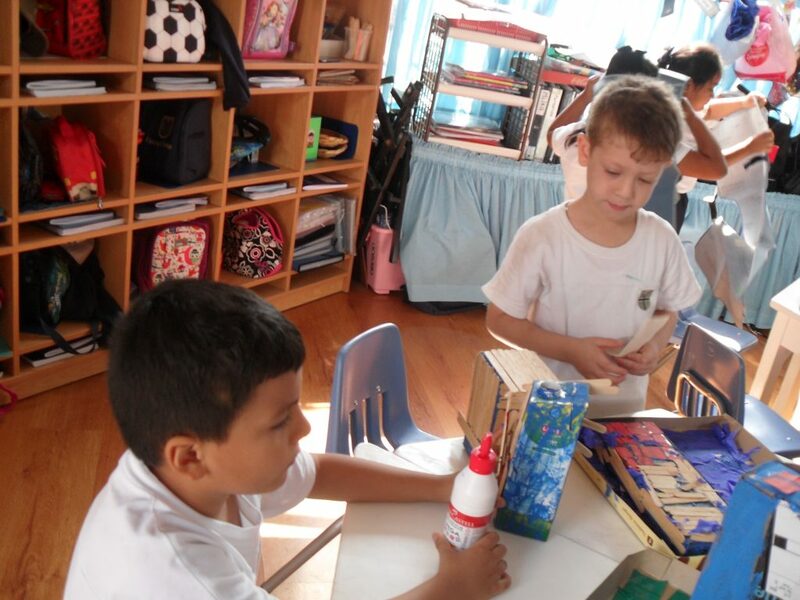 Furthermore, I was interested in finding out how summative assessment measures not only children´s understanding of the central idea, but also helps them develop attributes, attitudes and skills needed to build a strong foundation in their learning process. 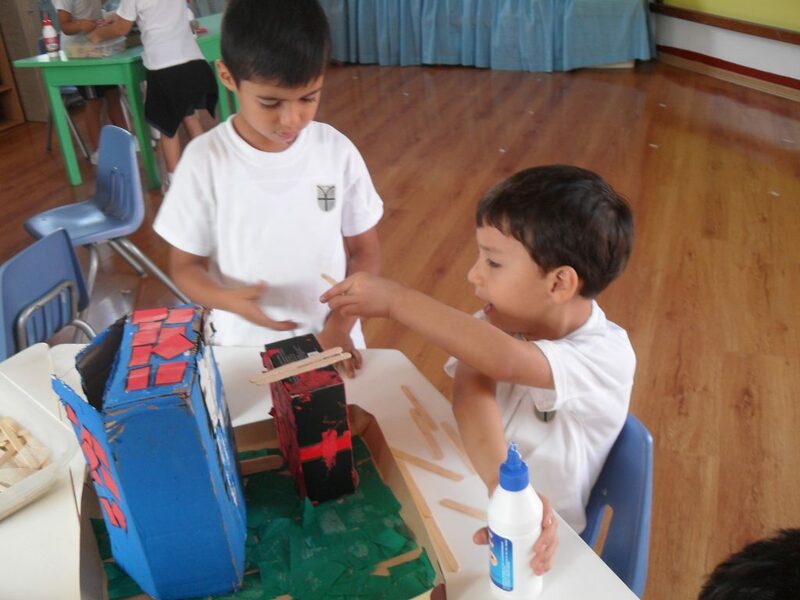 My class of 15 kindergarteners explored the central idea: Homes reflect cultural influences and local conditions with great curiosity due to the huaycos (mudslides) that affected the city in March this year. Children expressed empathy in their comments towards people who lost their houses in the natural disaster. They also eagerly posed questions about the materials used to build houses to make them strong and safe. 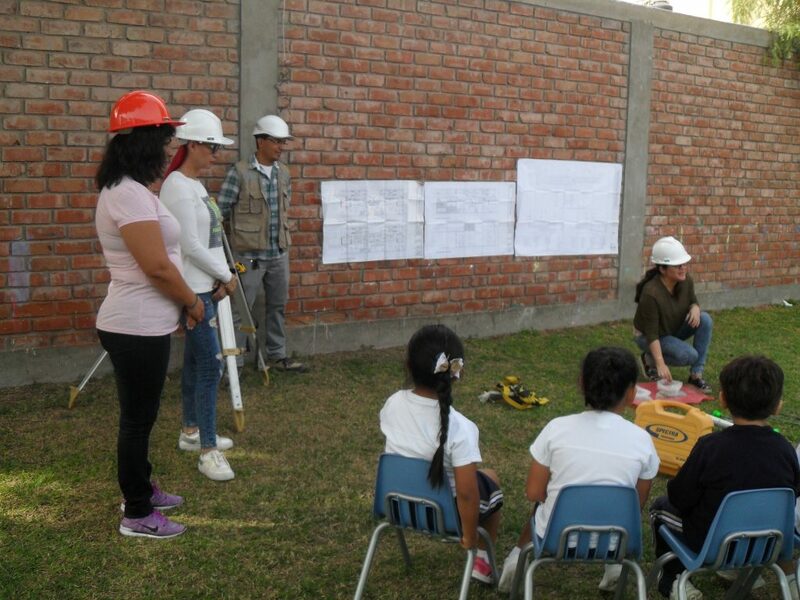 As the unit unfolded, children visited archeological sites in Trujillo, such as Huacas del Sol y la Luna, as well as the neighborhood surrounding the school. 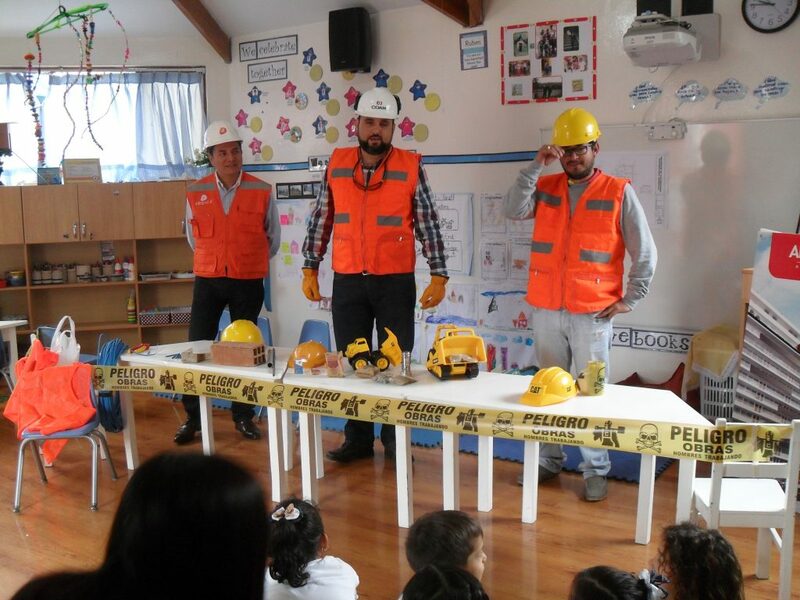 These visits, as well as classroom experiences, such as parents sharing their expertise on building houses, enriched children´s learning which they used in the development of the summative assessment. It is through collaborative activities that we became aware of how to develop meaningful, summative assessments. Mc Lachlan et al. (2013) points out that it is important to observe learning; collaborate with children when thinking about assessment. We observed our students interacting and collaborated with them to create options to show how much they have learned in the unit of inquiry. Thus, the children had an active role and enjoyed the summative assessment and we witnessed the impact it had on them. How did this happen? 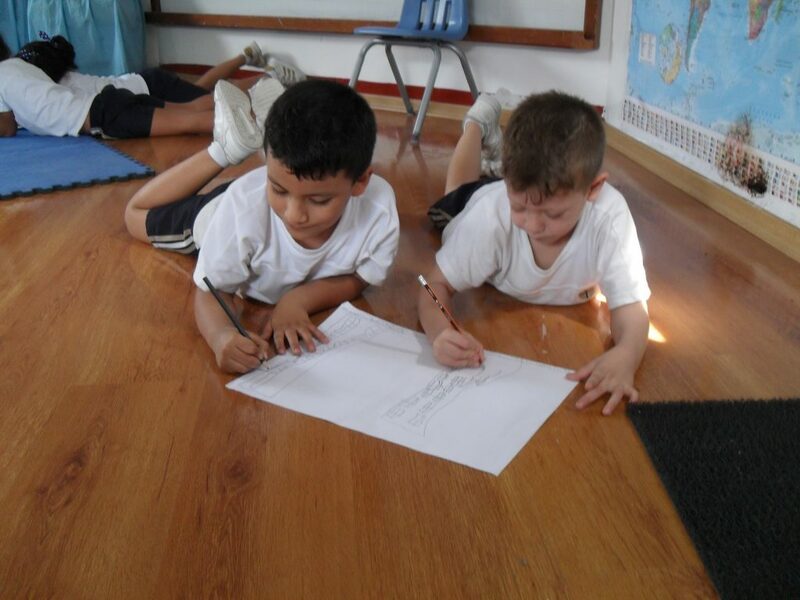 First, the children decided how they wanted to work: individually, in pairs or small groups. They chose to work in small groups. It was interesting to see them get together and discuss the roles they would have in their teams. Second, they developed a plan on how they would like their houses to look. They talked about drawing a house or a flat, took turns drawing, discussed where it would be built, etc. Third, they decided what materials they would need to build their house. Finally, they described their project and proudly shared their final product. We reflected on each step of the summative assessment and how dynamic it was. 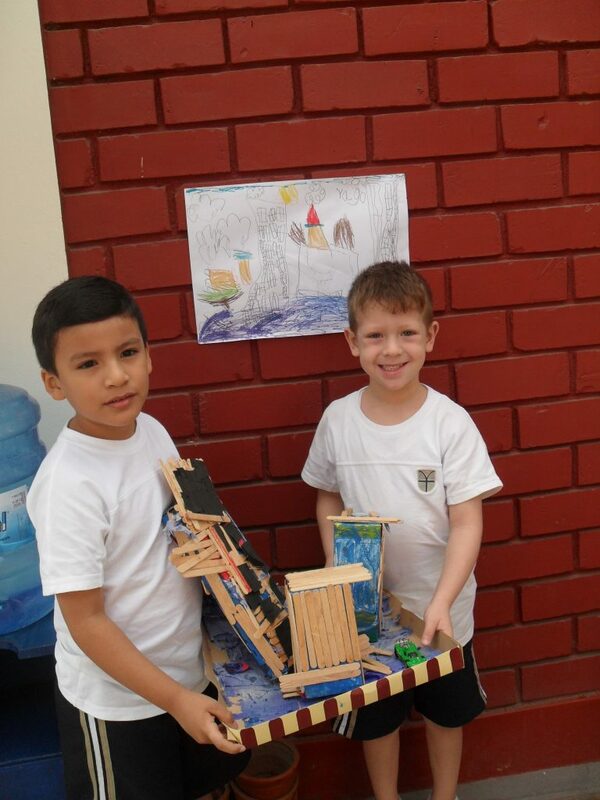 Children developed the learner profile attributes, attitudes and an array of skills during the whole project. They were open-minded when they respected their friends´ points of view or pictures on the plan. 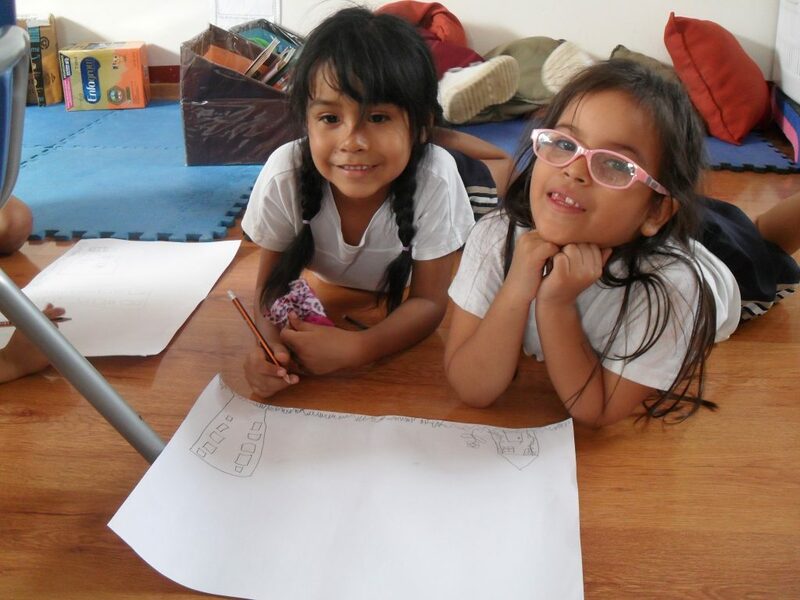 They were communicators as they conveyed their thoughts in different ways and in both languages (Spanish and English). They were thinkers and reflective learners. They were risk-takers when they planned, built and shared their houses. In addition to these attributes, their projects were evidence of attitudes such as creativity, cooperation, independence, and a strong commitment from each member of the team. The inquiry journey continues, learning from the school community at Fleming College: parents, colleagues, and mainly their peers. It is important to listen to our students and acknowledge their efforts in surfacing their ideas through purposeful inquiry. The summative assessment resulted in a powerful resource for children to connect their previous experience and current understanding. It also provided us with insights in making summative assessments more meaningful. McLachlan, C., Fleer, S., & Edwards, S. (2013) Early Childhood Curriculum: Planning, assessment and implementation. New York. USA. Cambridge University Press. That made for an amazing read to see how KG students have progresses through the inquiry. I agree with you when you highlight the importance of experts in our classes. They really draw students’ attention and engage them into the transdisiplinary theme we are working for. 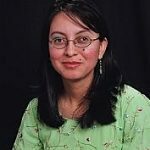 Moreover, their curiosity and inquiry spirit are fed as concepts can be really connected with their real-life situations. I like the idea of showing stages and the process of completing the task. I think the summative task was more meaningful.Well done.